Photo challenge: are you ready to rock this week’s travel theme? 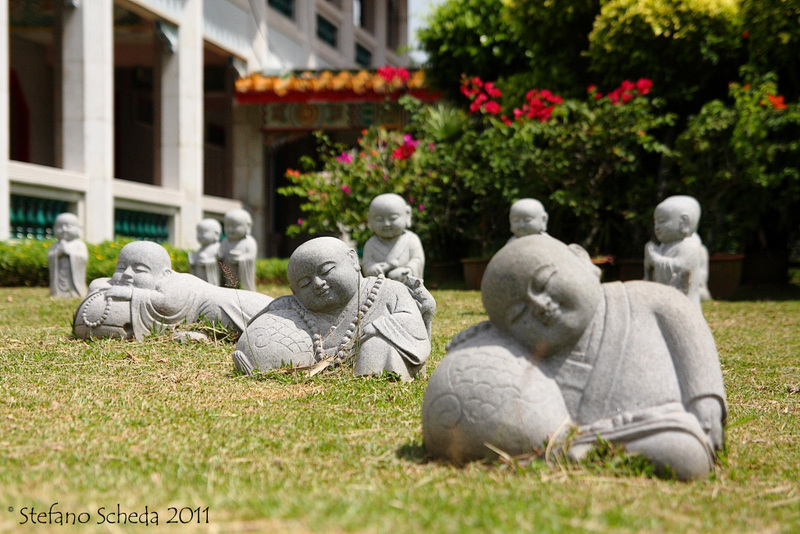 Kong Meng San Phor Kark See Monastery – Singapore. Very nice! I went to Singapore once but did not get to this monastery. Thanks for sharing. These are adorable 🙂 A fabulous capture, Stephano! Something different for this challenge, I love ‘em! Oddio i nani da giardino anche in Asia!!! Mi sento male.